Organisers are keen to work with LGBTQI networks to attract corporate investment this year. An eclectic cross-arts event for London’s autumn cultural calendar, GFEST – Gaywise FESTival 2014 will showcase new visual and performance art works and films, in November 2014. 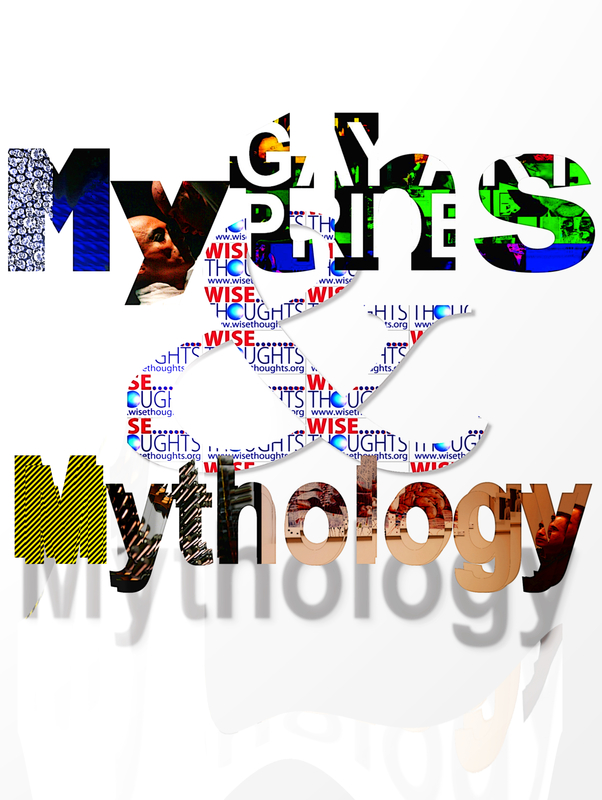 GFEST 2014 theme is ‘Myths and Mythology’ and the programme will incorporate contemporary as well as classical interpretations by the artists. The festival will take place in venues across London during 10 – 22 November and there will an exciting array of events, London/ UK premiere of films and showcasing the work from established as well as up and coming talent – offering something for everyone to engage in. Niranjan Kamatkar, artistic director of GFEST, said, “I am hugely optimistic about this year’s showcase where, as each year, we will be presenting excellent work from a number of artists and filmmakers. For the first time we will be working with few artists to present new work specially commissioned for GFEST 2014.” Niranjan hopes to further build upon the festival’s international reputation as ‘a major queer arts event in London’, a city that is now seen by many as cultural capital of the world. Since 2007 GFEST has been widely recognised as a key London platform for LGBTQI arts. It has been presenting arts works that highlight the rich, cultural and artistic heritage that exists within the community. GFEST events have been proven to be a key mechanism for encouraging a dialogue between straight people and LGBTQI communities. The festival aims to challenge homophobic, bi-phobic and transphobic attitudes and prejudices through the use of arts. North London based arts charity Wise Thoughts, organizer of the festival, is keen to work with various community, media partners and sponsors to present the festival that is known as London’s LGBTQI cross-art event for all. The festival organisers are in discussions with a few corporate sponsors and some key London venues and arts organisations. Niranjan said the developments are encouraging, and he is confident to present ‘a much larger scale event’ this year provided all potential sponsors and corporate LGBT networks help support emerging artists and the excellence in the arts.